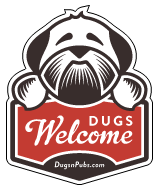 We are a friendly and welcoming pub in the centre of the Loch Lomond town of Balloch. Just a stones throw from Scotland’s National Park! There are a total of 6 dog friendly listings in the Balloch category. Please log in, or sign up as a member to view all listings.